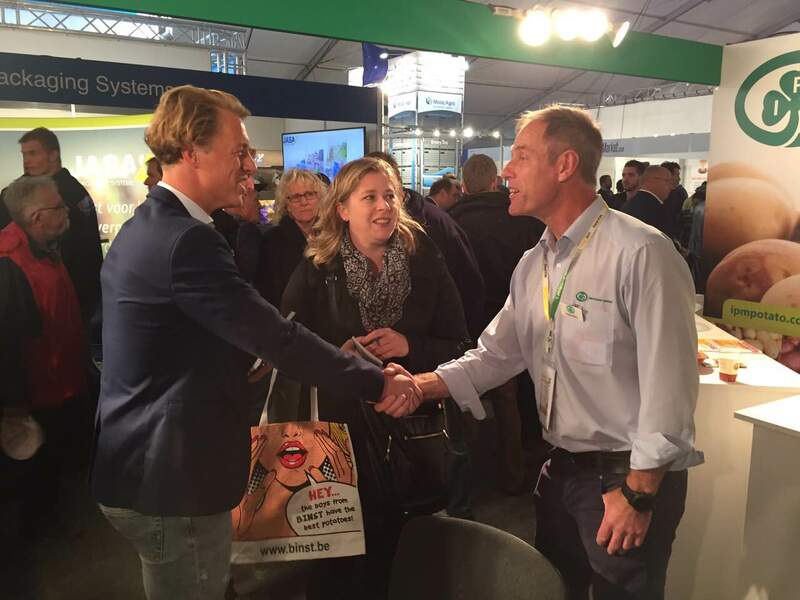 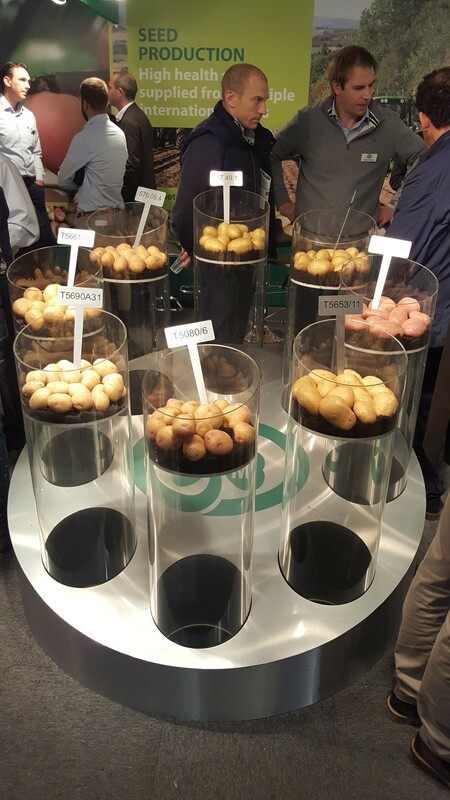 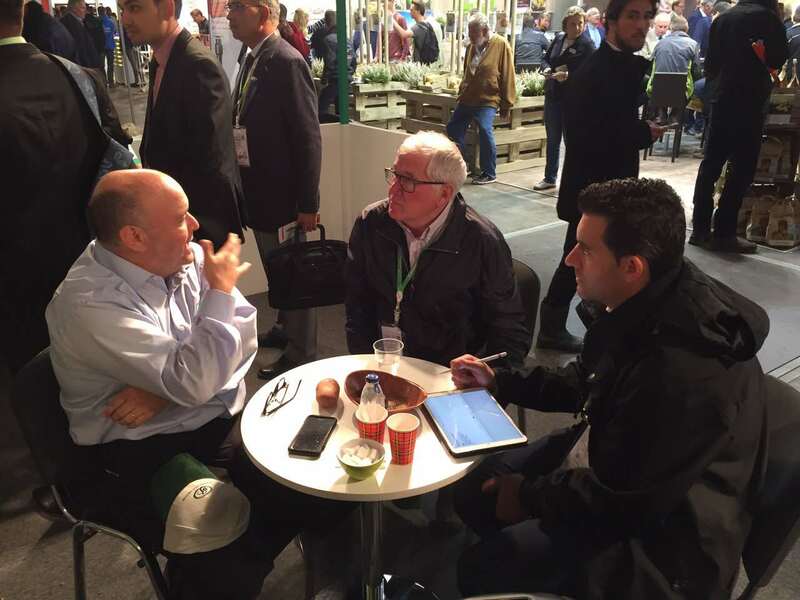 Potato Europe Emmeloord 2017 – Busy day after the storm! 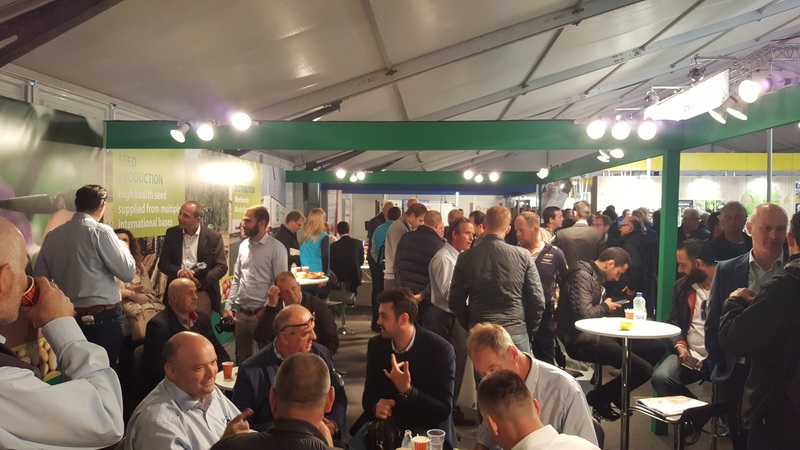 After a stormy and shaky start to Potato Europe 2017 what turned out to be a one-day event was one of the busiest we can remember. 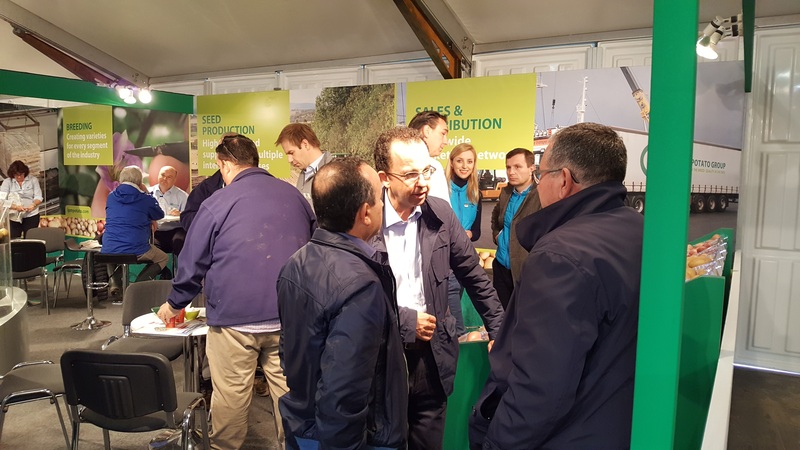 We were lucky to be exhibiting indoors where it was dry and warm and we enjoyed a fantastic day with lots of eager visitors attending our stand, the rain certainly didn’t appear to dampen anyone’s spirits. 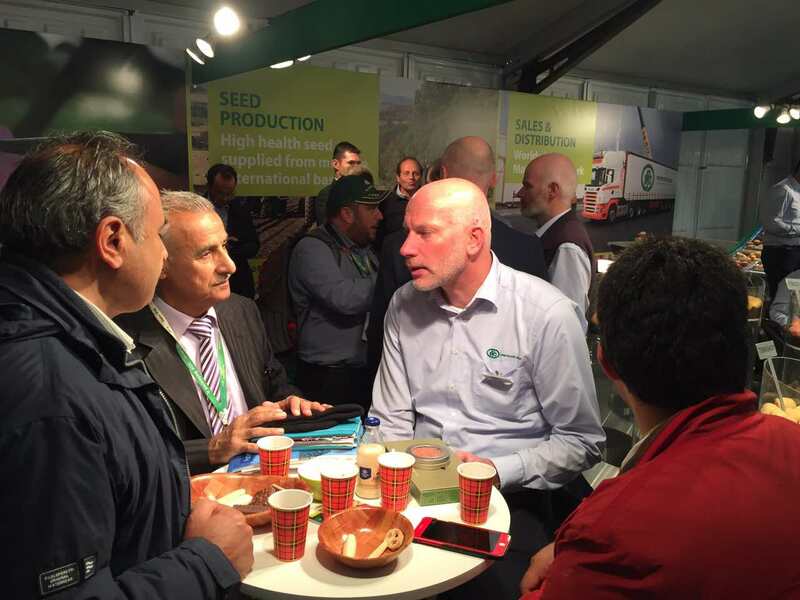 We thoroughly enjoyed meeting all of our friends and making new, interesting contacts. 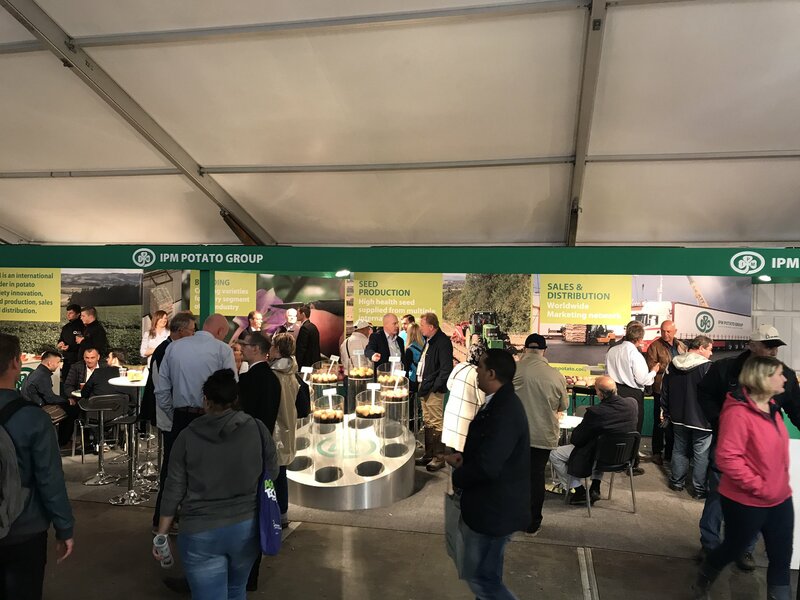 A big thank you to everyone who came to visit us, we hope you enjoyed seeing our display of established IPM varieties and our new, promising seedlings. 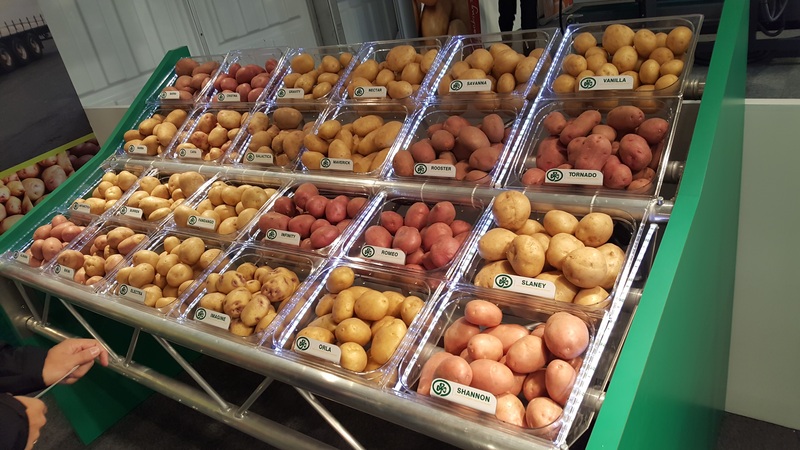 ← Potatoes in Practice 2017 – Thank you for visiting us!